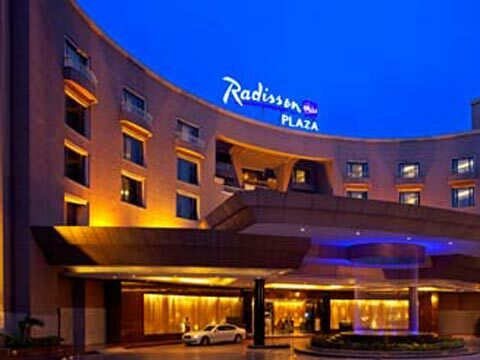 Global hospitality major Carlson Rezidor Hotel Group is eyeing to expand its portfolio in Inda over next three to four years, says a PTI report. The group is said to add 3,000 new rooms to its portfolio under various brands across the nation thus, generating 4,500-5,000 new jobs. The group is also planning to launch 27 new hotels in Tier-II cities. The total number of rooms under construction is around 3,000 and these hotels will be operational over the next 3-4 years, he added. Emphasising on the significant number of expected workforce requirement, Rana said, "We will require a good strength of new employees. We estimate that 4,500-5,000 new jobs will be created for these upcoming properties." Carlson Rezidor Hotel Group currently has 73 operational hotels across India under various brand including Quorvus Collection, Radisson Blu, Radisson, Radisson Red, Park Plaza and Park Inn under Radisson, while Country Inns & Suites under Carlson. The group last week opened its first hotel in North East in Guwahati. Asked about the Group's plan regarding North East, Rana further told PTI, "The region has growing potential. We have already received queries from other cities. We are exploring what brand will be appropriate in those smaller places." How to attract customers with store display?